Location based mobile app development is increasingly being adopted by small and medium businesses (SMBs) world over. They give the consumer immediate access to product or service information, price comparisons, reviews, product alternatives, and several additional mobile commerce options. 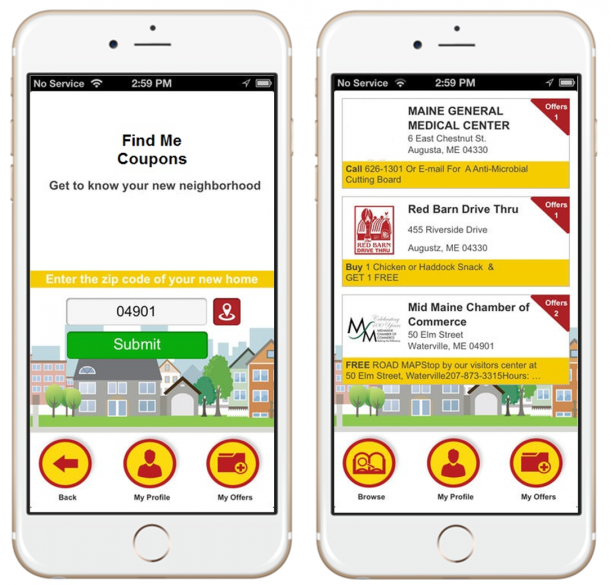 These Location based apps offer a competitive advantage to your business by reaching out to potential customers in close proximity, thereby increasing the likelihood of an immediate sale. This can have a major impact on your business, especially if you are a “brick and mortar” establishment, retail or service. Rishabh Software can help your business deliver GPS-enabled and/or beacon-compatible mobile applications with great UX for your indoor-outdoor location based mobile application. We guarantee to deliver mobile apps with UI that sets you apart from competition, on time and within your budget. Our team of mobile app developers & UI designers has rich experience in developing Location Based applications (native or cross-platform) across various mobile platforms – iOS, Android, Windows and web platforms. If you are thinking of building a location based app to deliver information based on proximity, our location based app development services are just for you. Reach out to our team to see how our experienced mobile app developers can help your business. Get a Free ConsultationDeliver information that your customers’ want through location based apps. Copyright © Rishabh Software. All Rights Reserved.